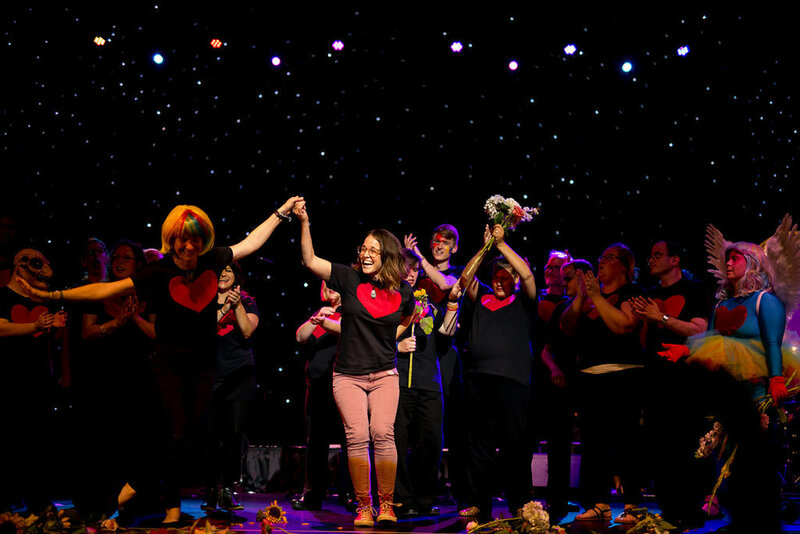 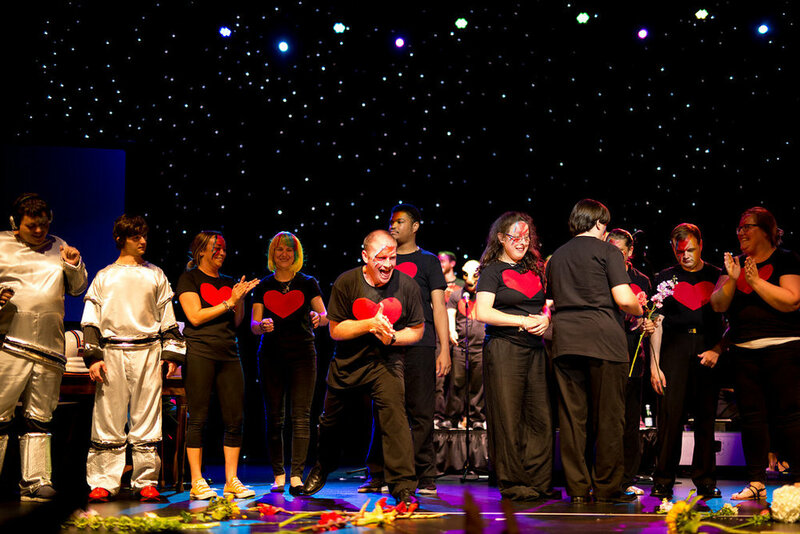 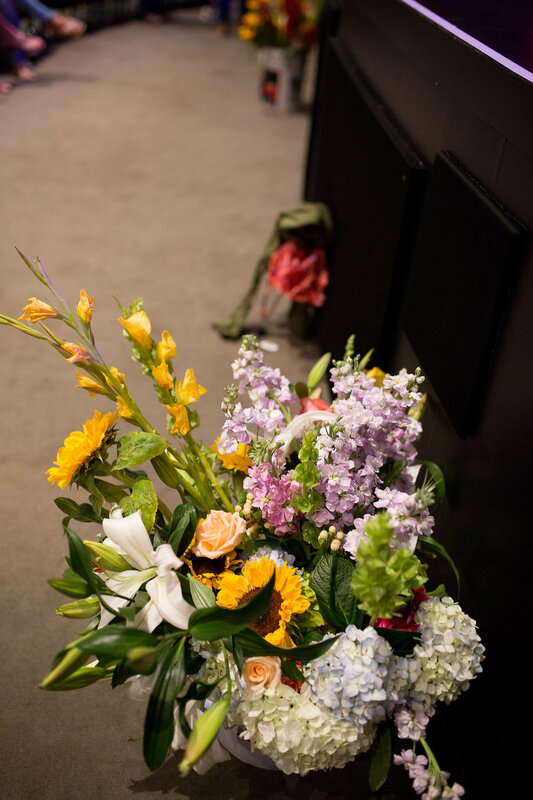 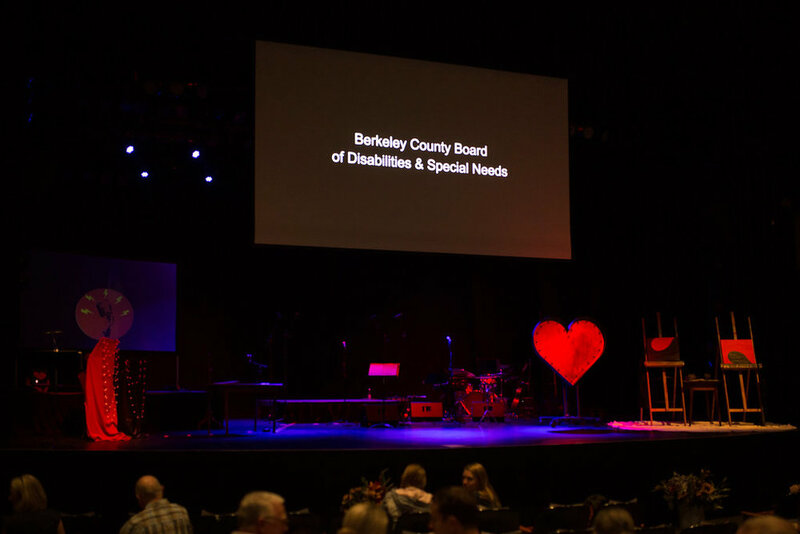 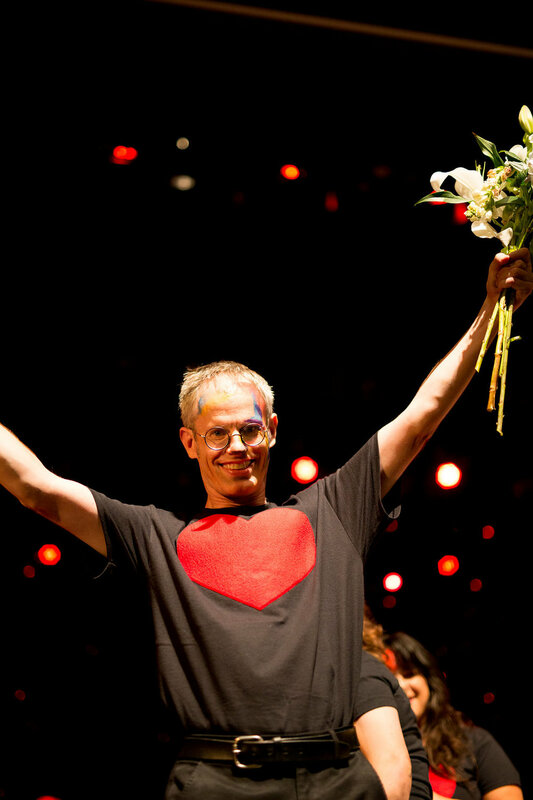 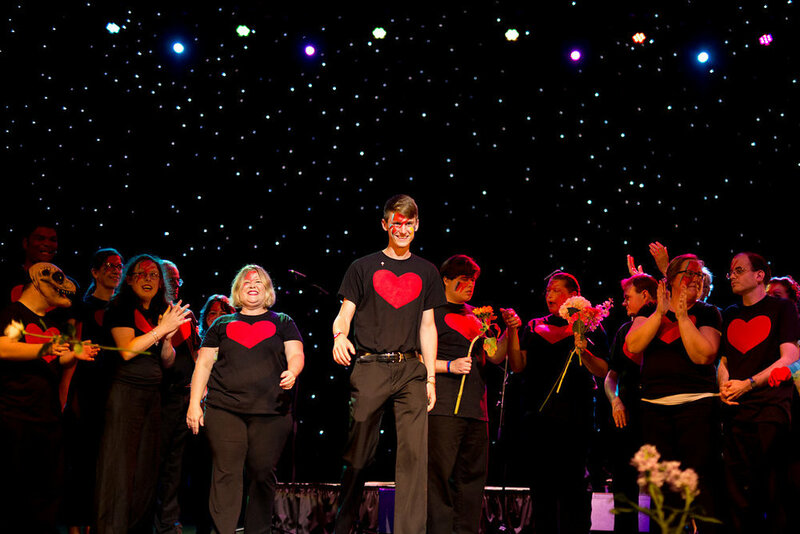 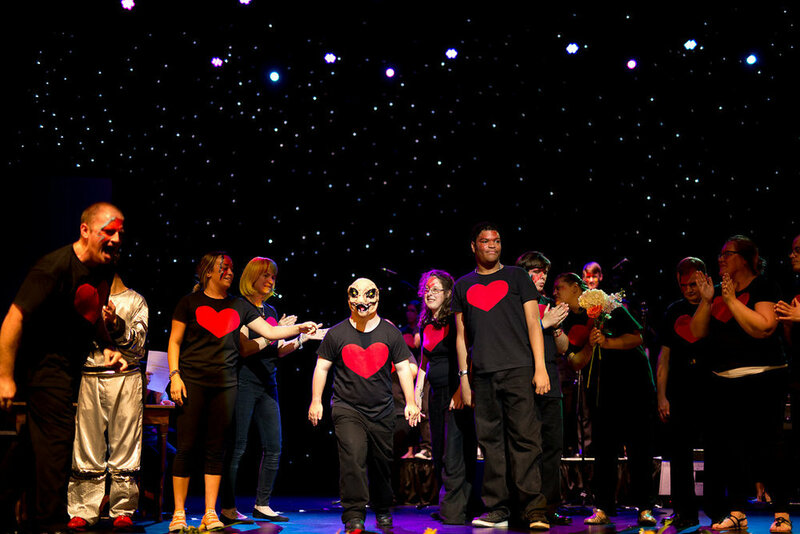 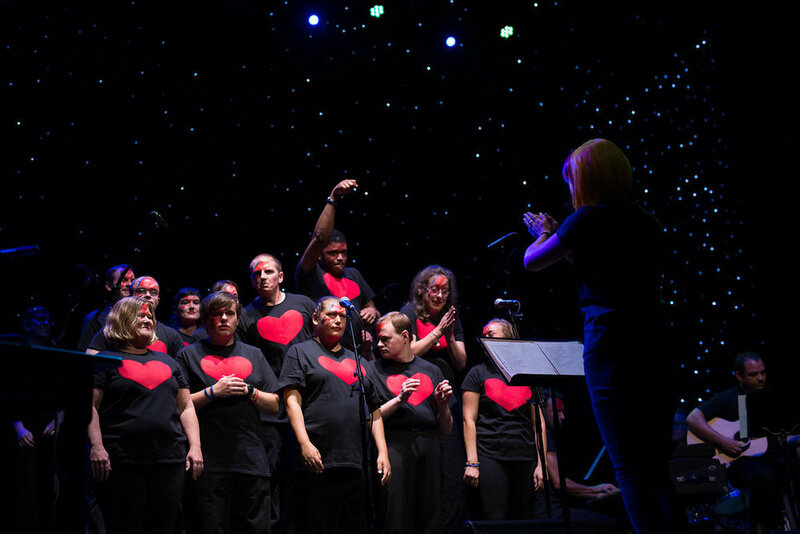 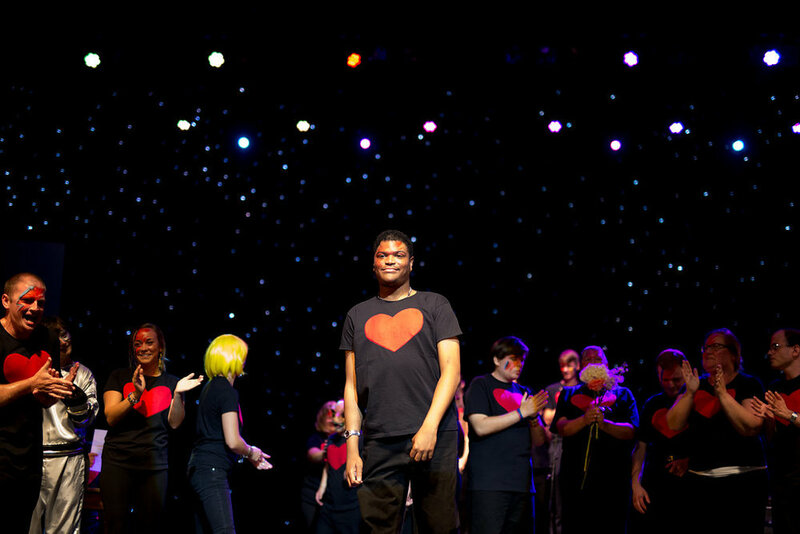 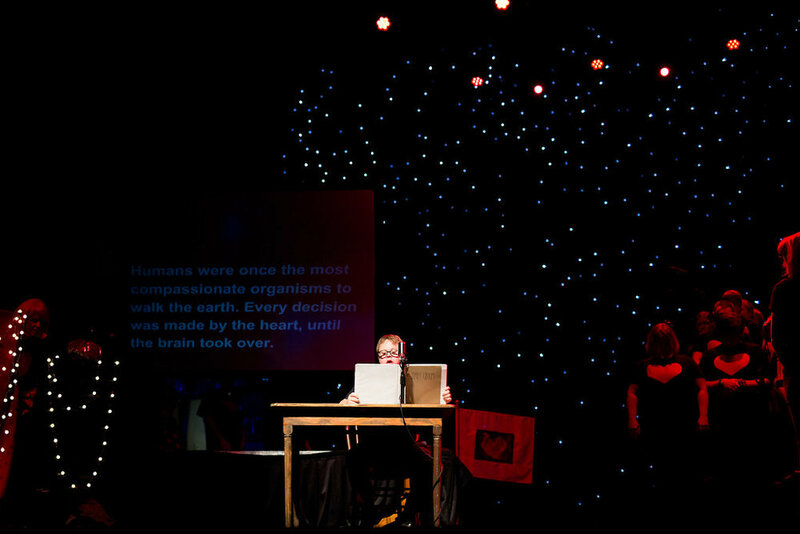 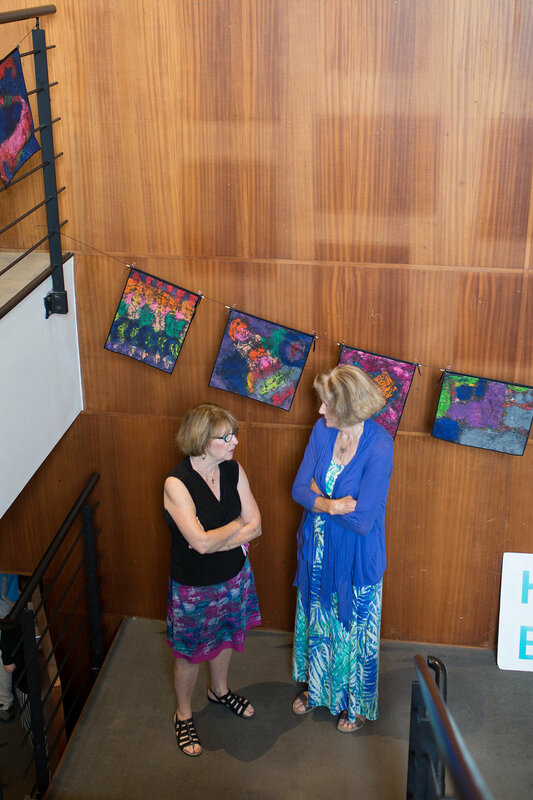 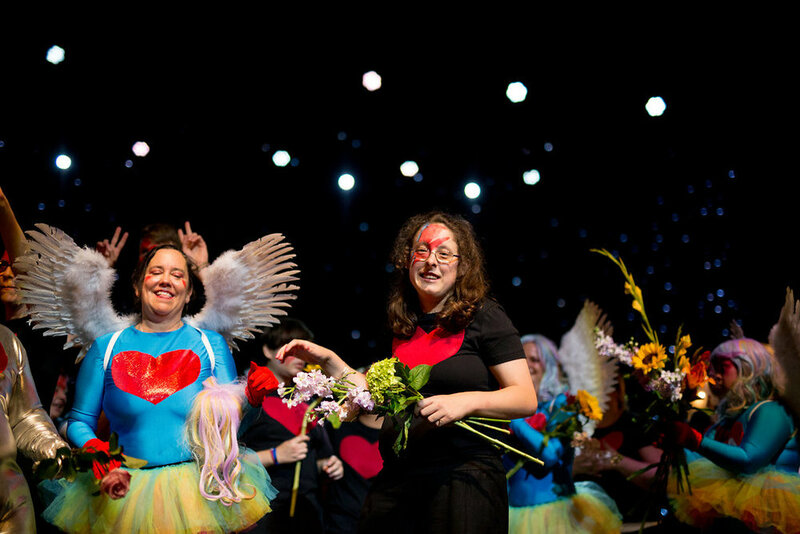 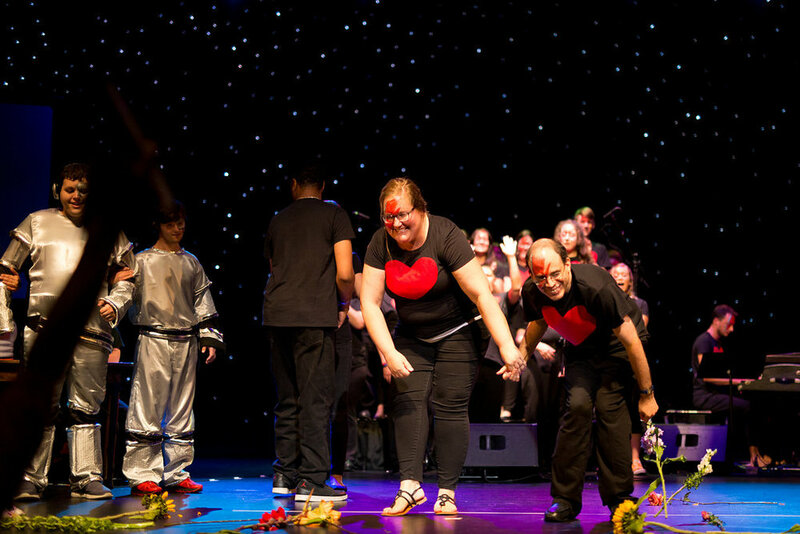 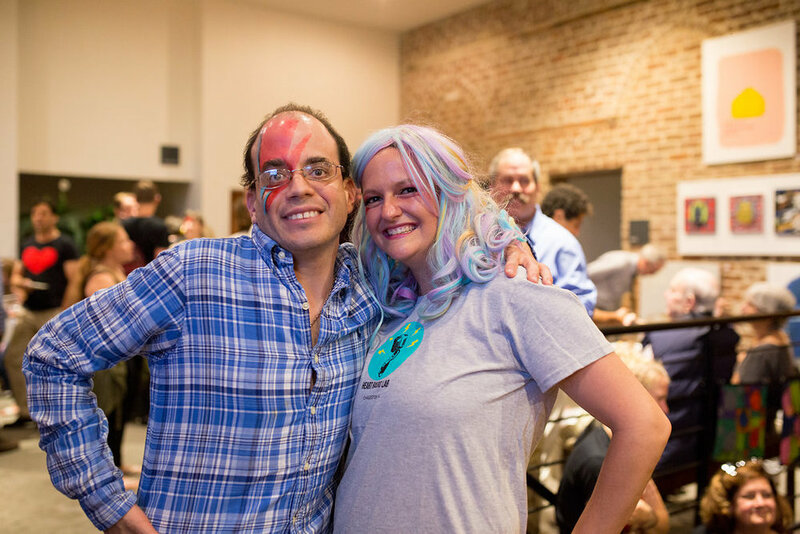 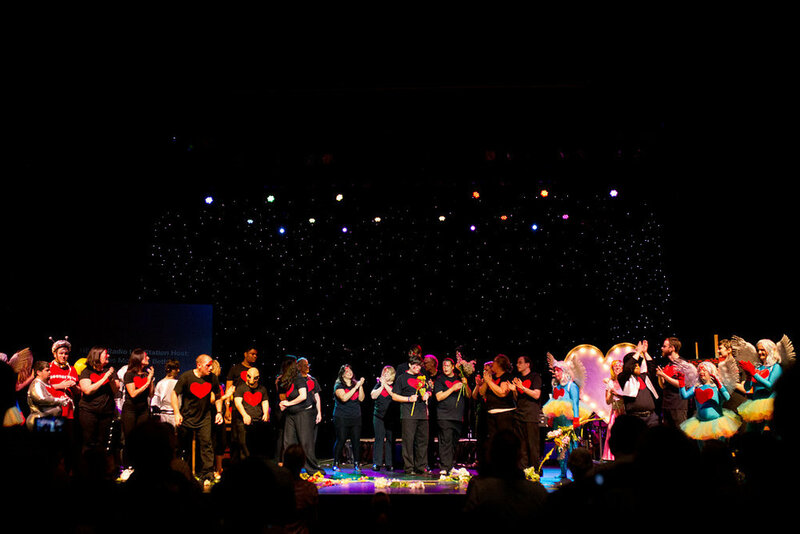 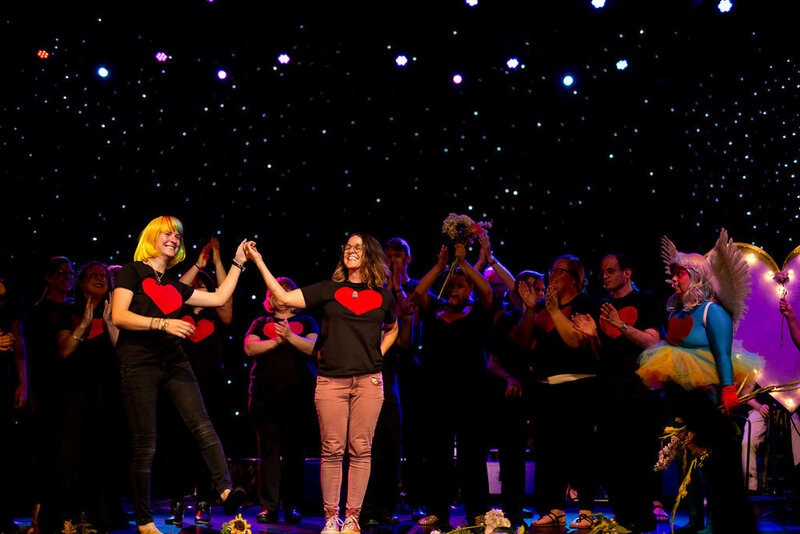 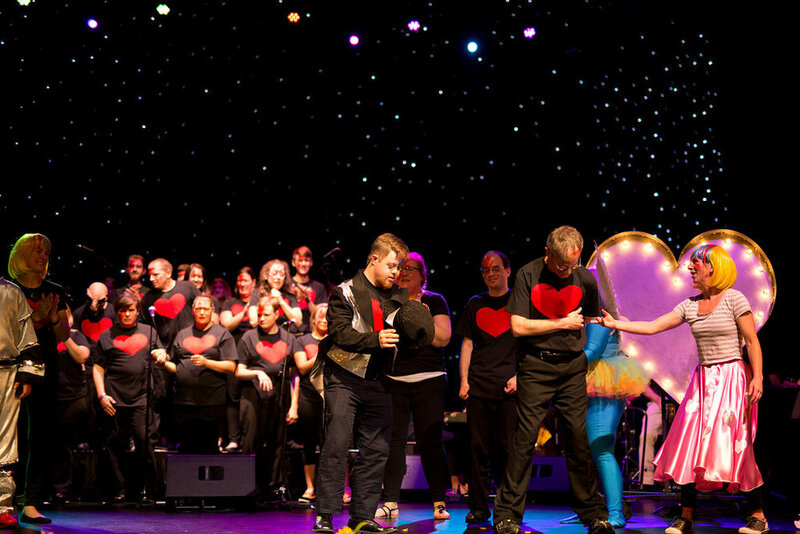 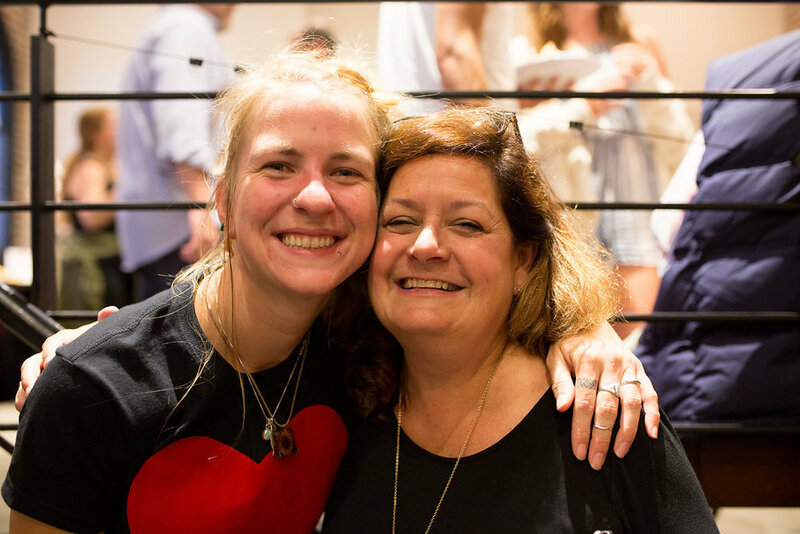 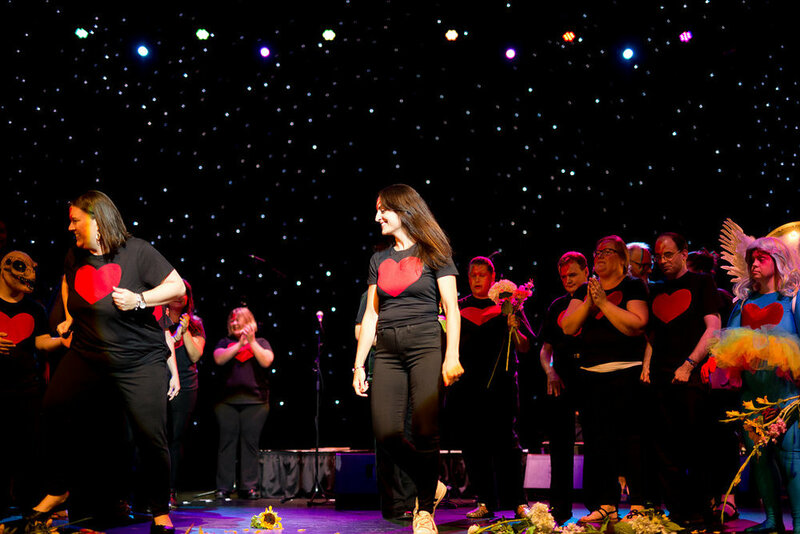 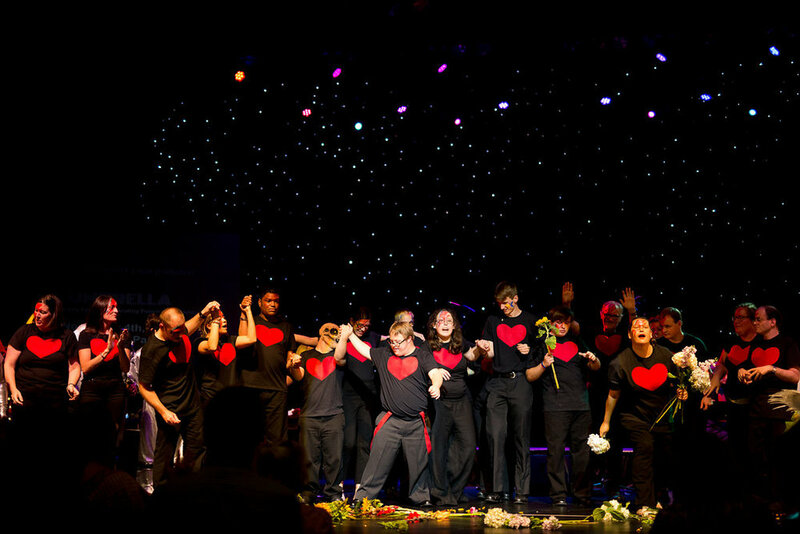 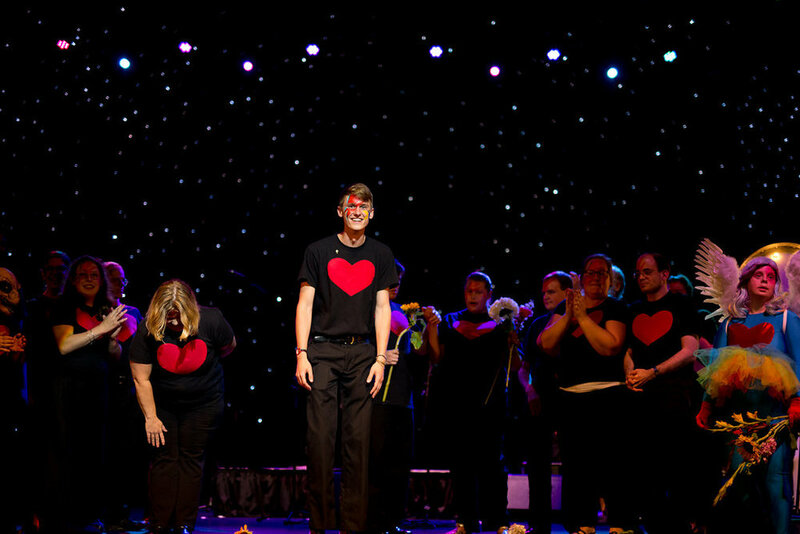 HEART is a 501(c)3 non-profit and an innovative arts and theatre company that provides mentorships and community engagement for adults with special needs who want to develop and identify as artists. 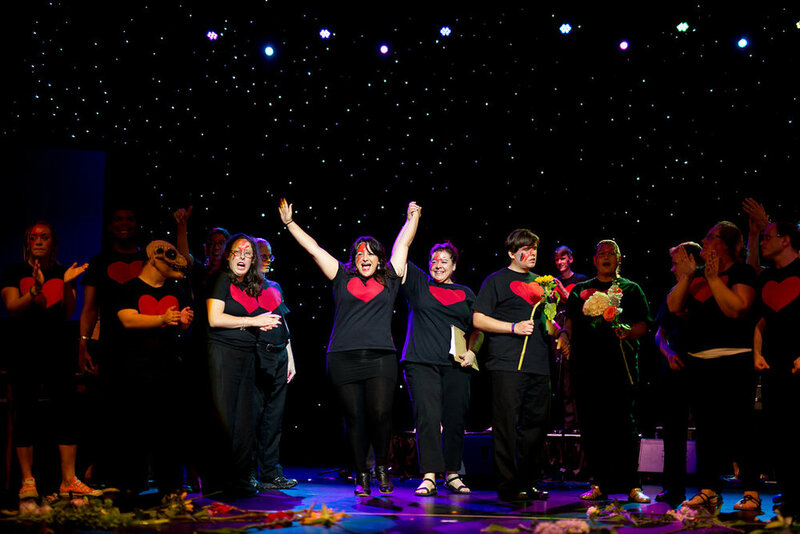 HEART Radio Lab is HEART's creative workshop that produces multi-media art and shares it with the public. 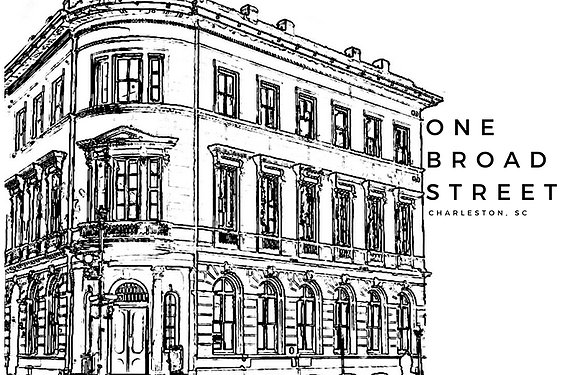 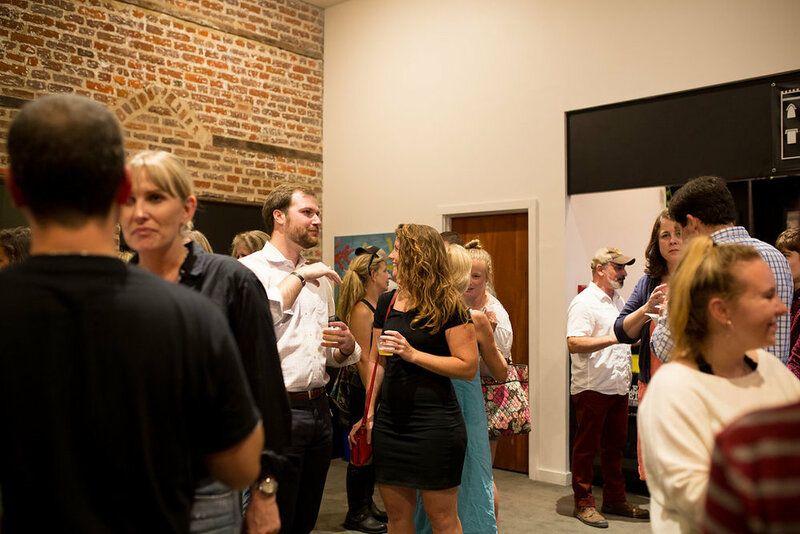 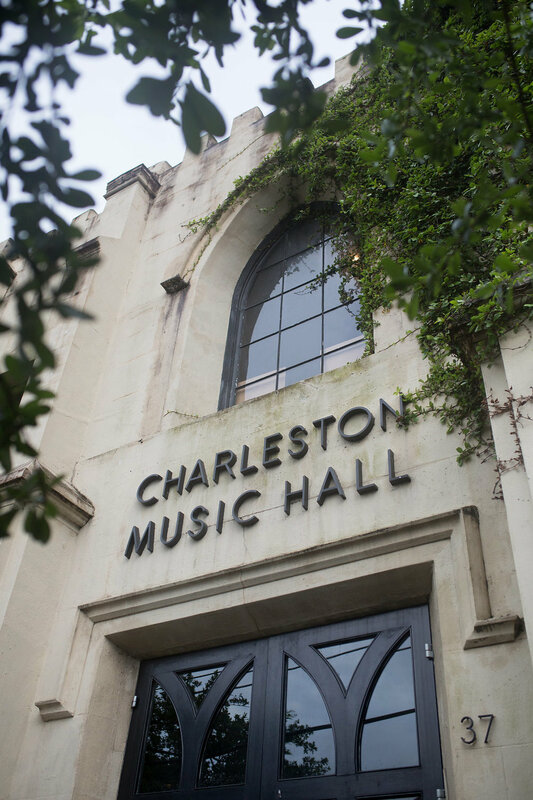 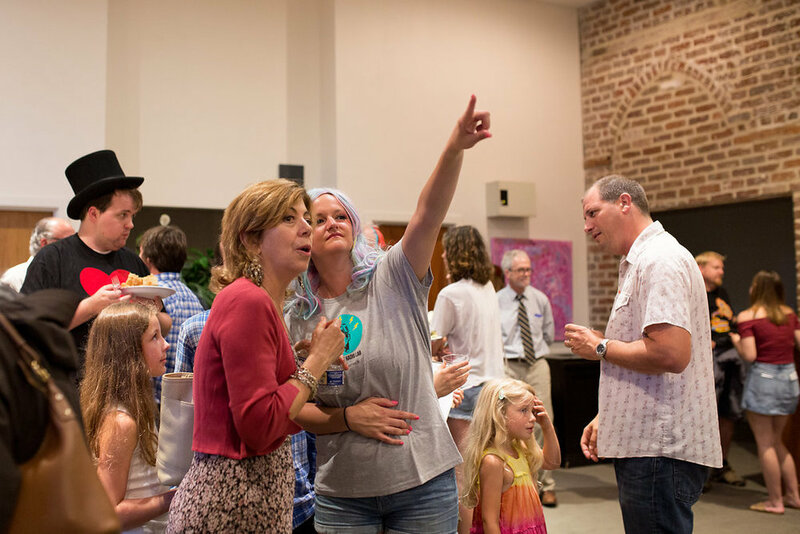 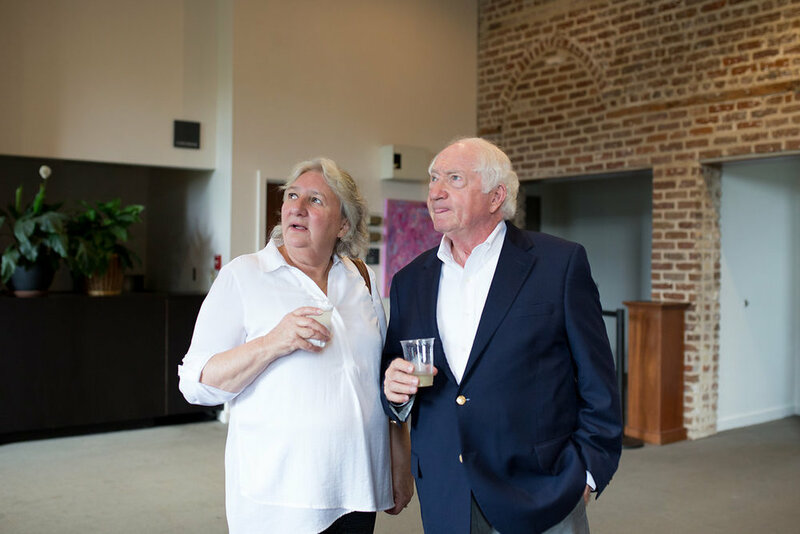 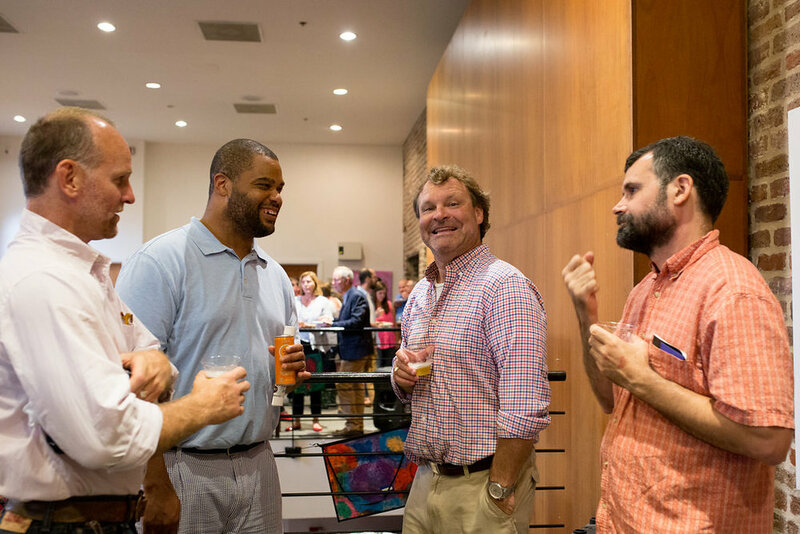 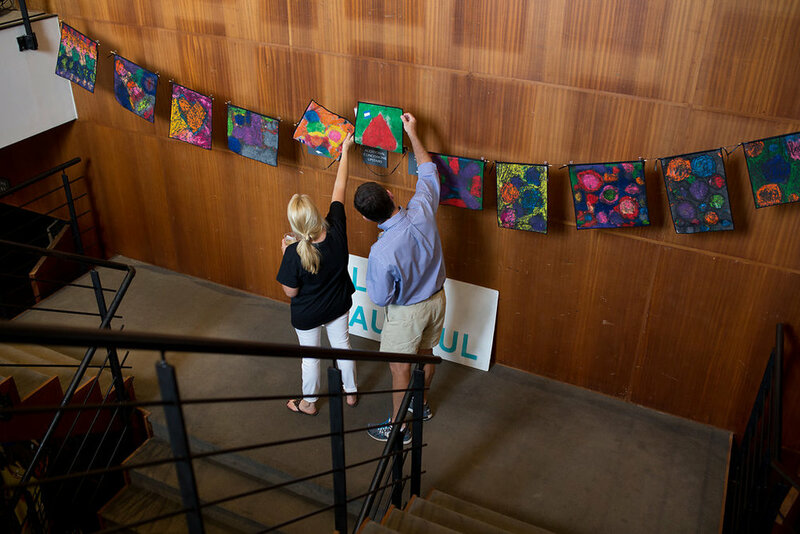 We are a family of artists and nature lovers here in Charleston, SC and we encourage you to support our expression of Love Frequency 2018. 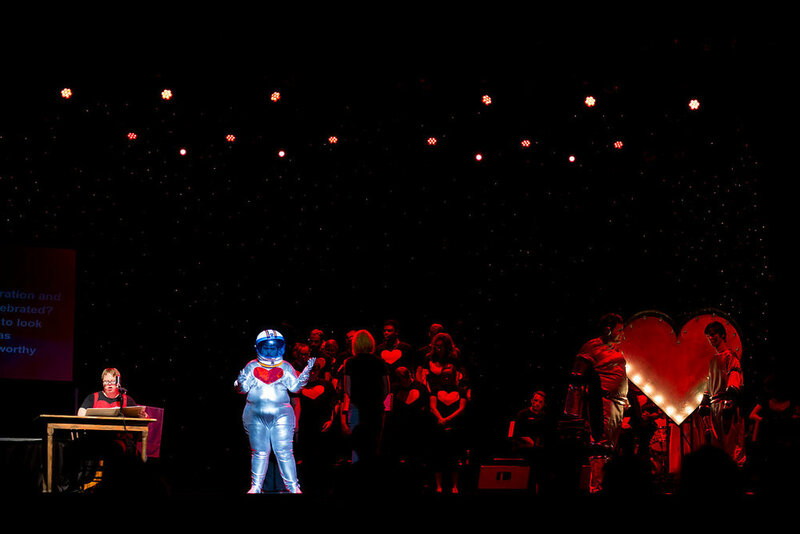 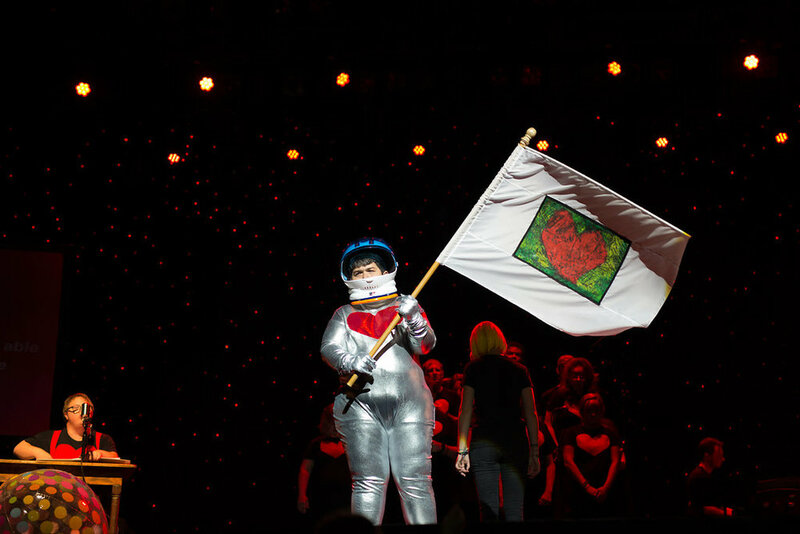 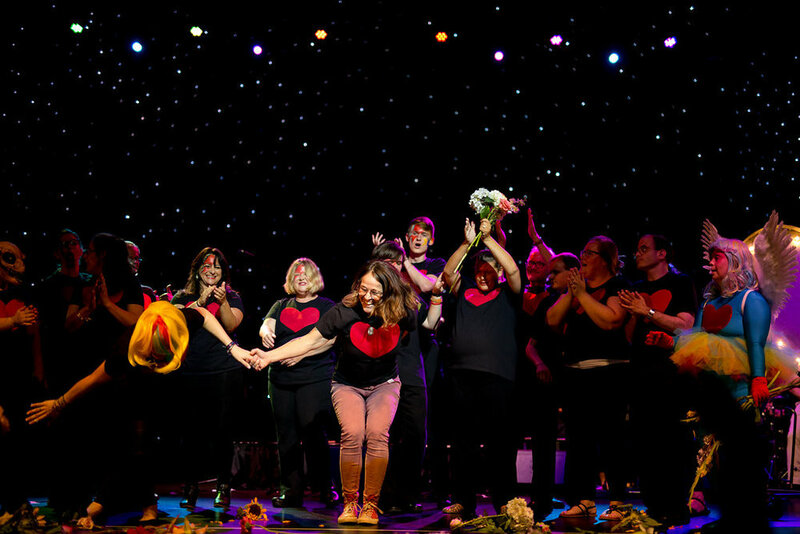 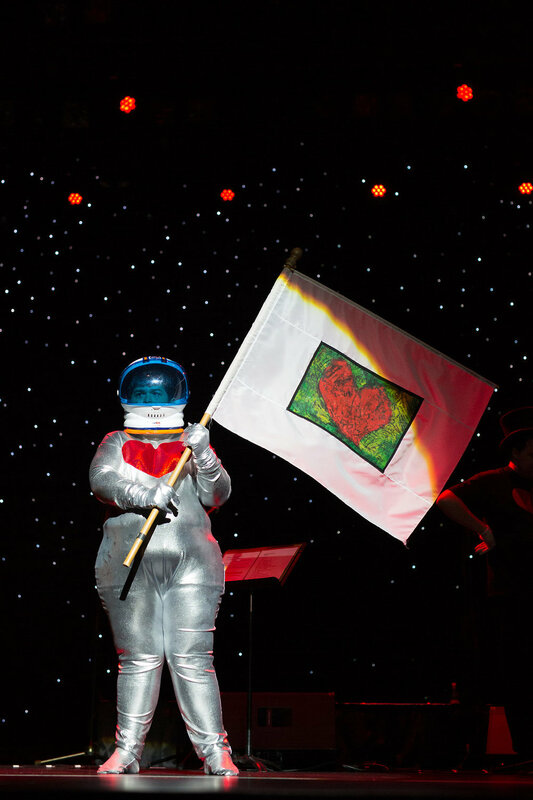 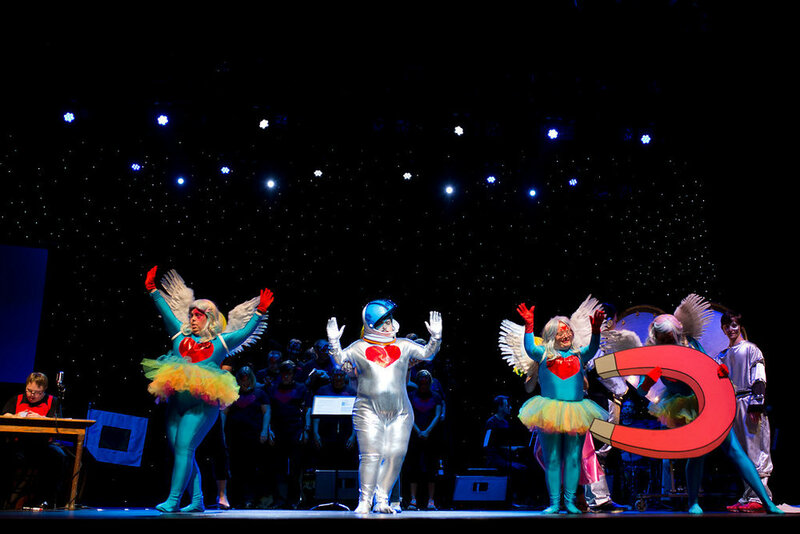 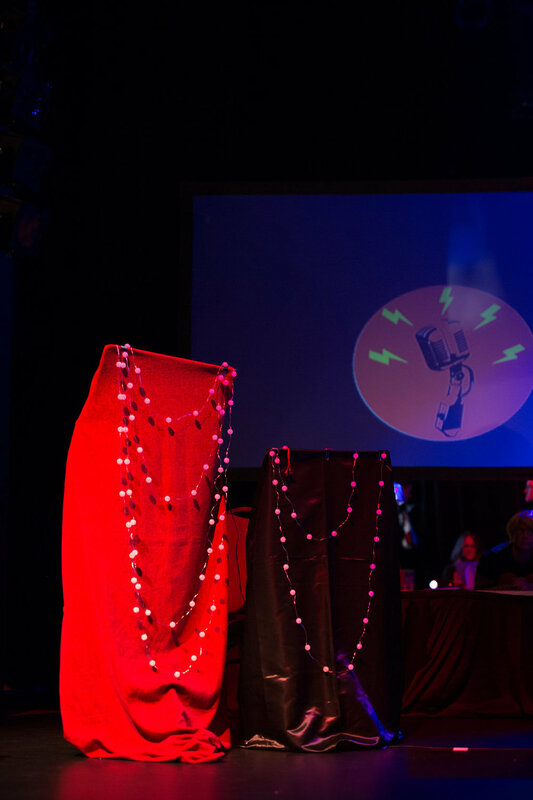 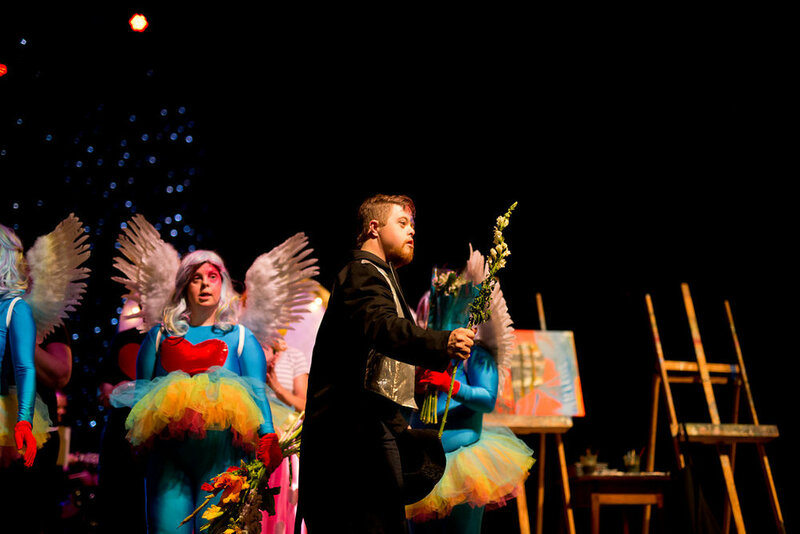 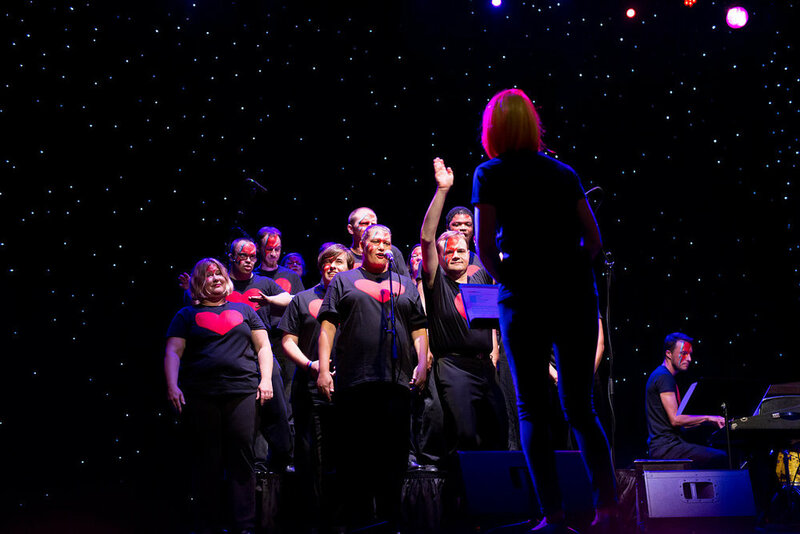 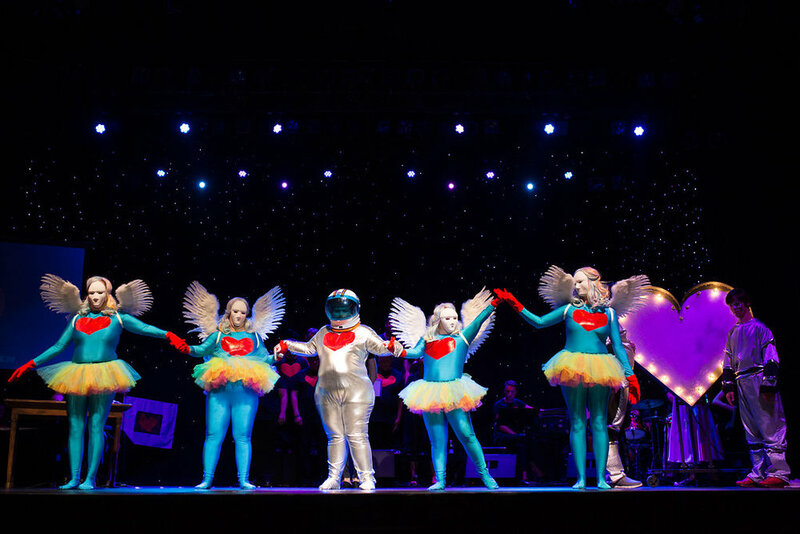 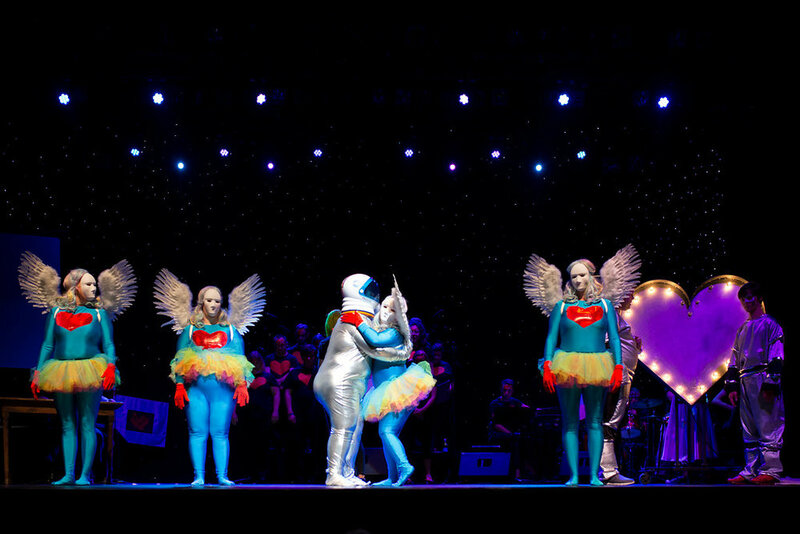 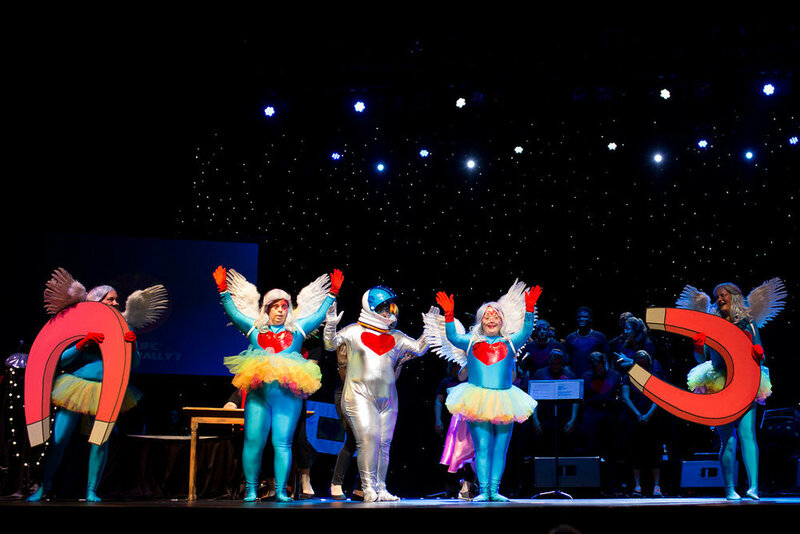 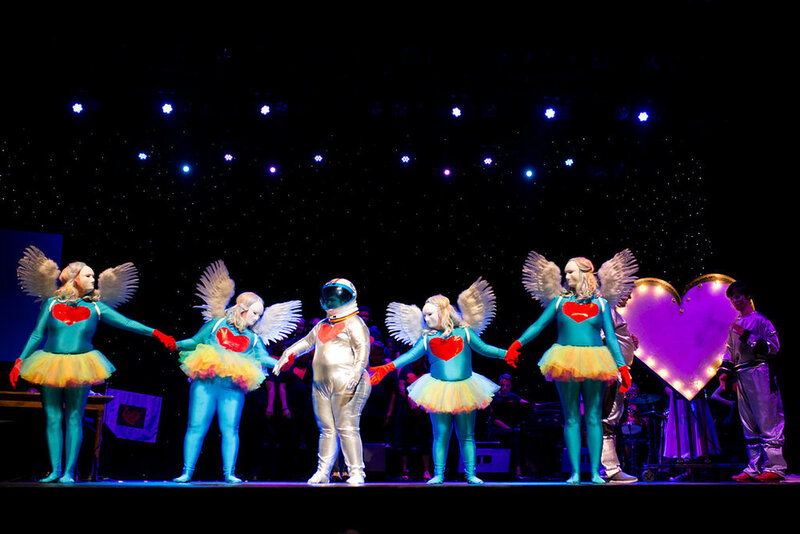 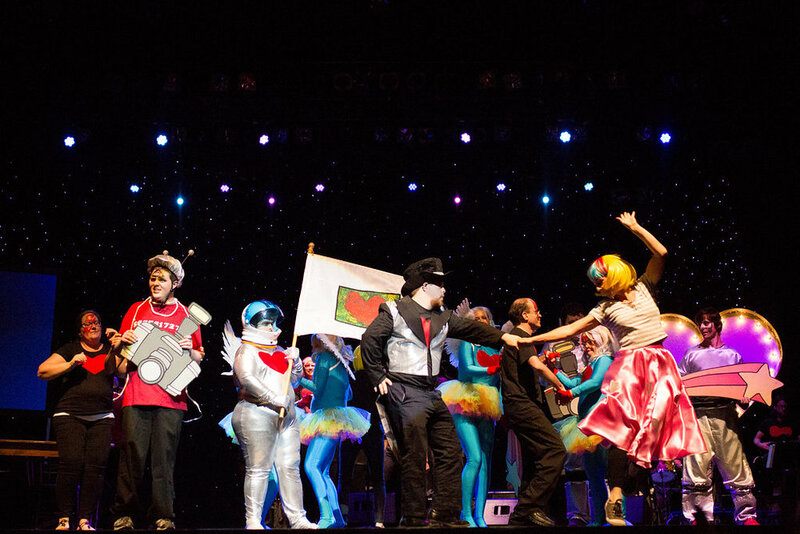 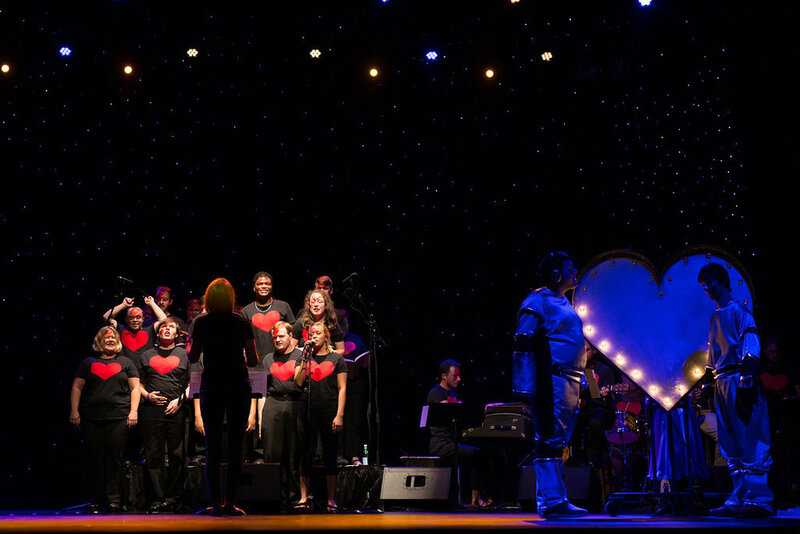 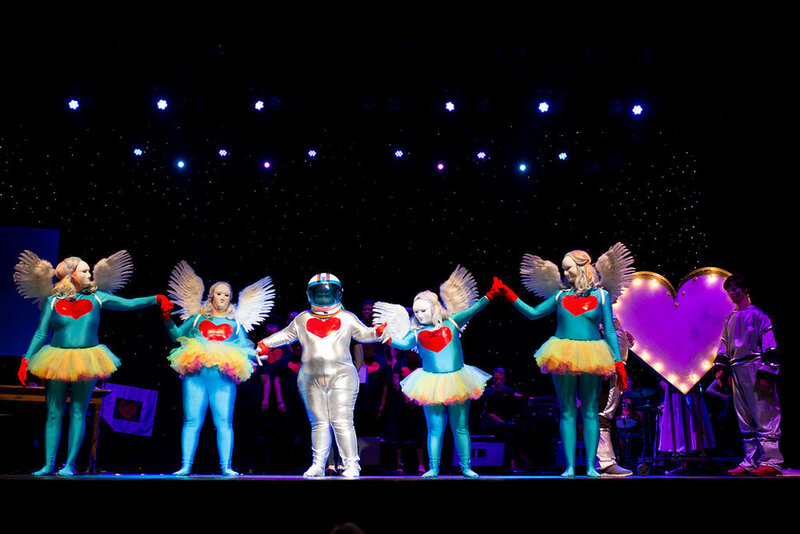 Join us for our emotion provoking production as we follow an astronaut on a journey in search of love with music performed by the HEART Choir and Band covering songs by David Bowie, Leonard Cohen, The Flaming Lips, Cloud Cult and more! 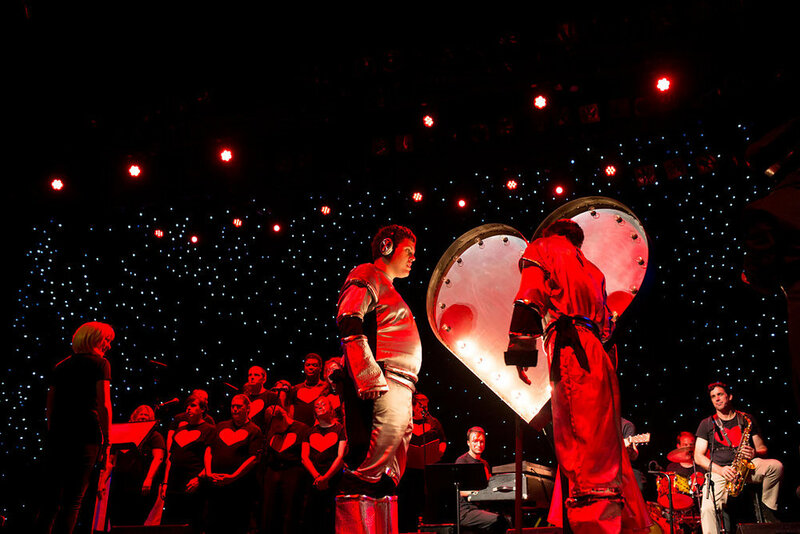 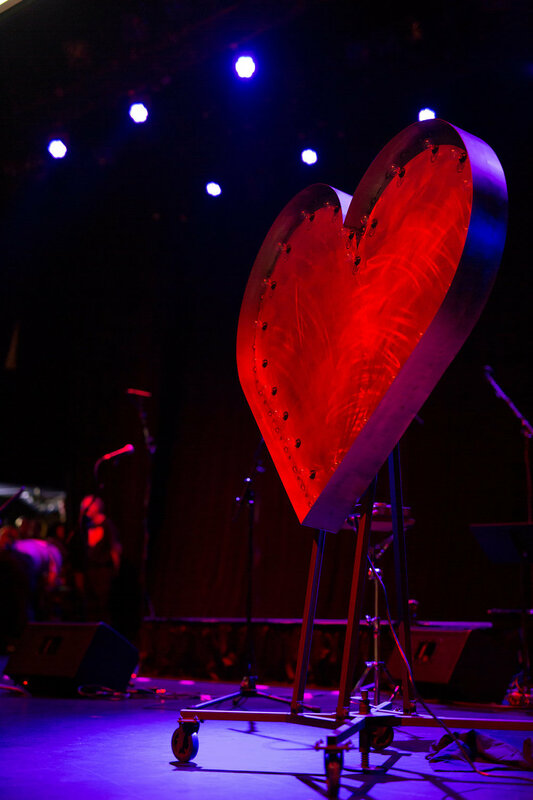 This will be an unforgettable experience that will lift you up and help us restore the lost art of love.